Legendary San Francisco 49ers quarterback who led the team to four Super Bowl victories after winning a national championship at Notre Dame. He was named Super Bowl MVP three times, selected for the Pro Bowl eight times, and chosen for the 1980s All-Decade Team. 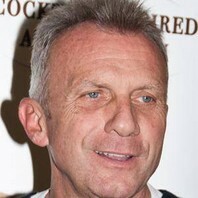 How much is Joe Montana worth?